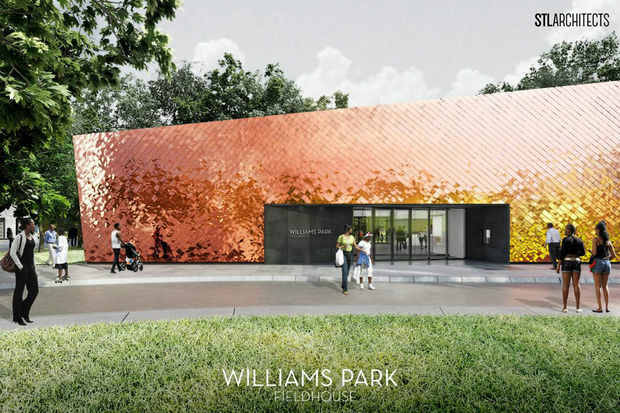 BRONZEVILLE — Williams Park is getting a $6 million Field House, the mayor announced on Tuesday. 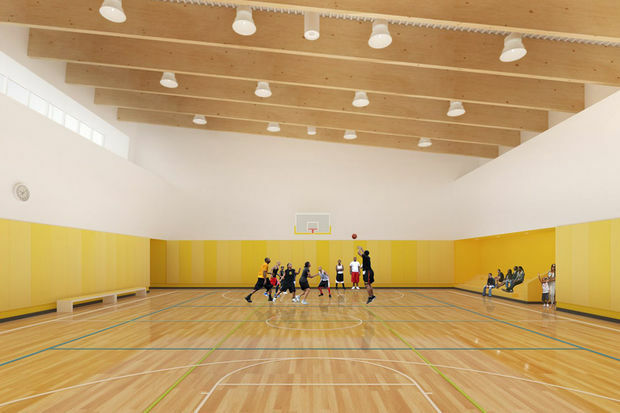 The new field house for the park that surrounds Drake Elementary School at 2710 S. Dearborn St. will add a half-court gymnasium and multipurpose club rooms to the park. Ald. Pat Dowell (3rd) said at a Tuesday news conference that the field house has been in the works for five years and getting the project moving forward was a matter of persuading CHA to pay for it. 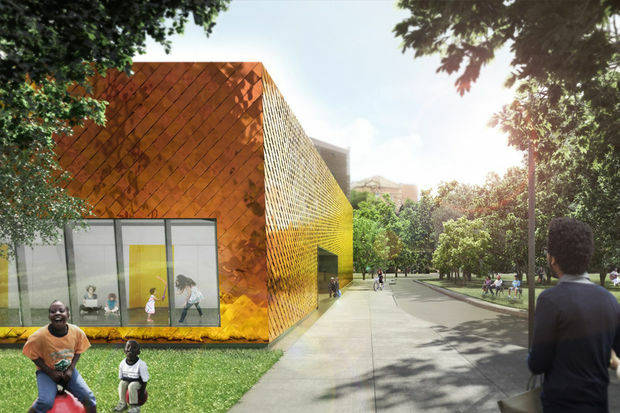 Mayor Rahm Emanuel said projects like the field house and other public investments are the key to improving Bronzeville and attracting more private investment. 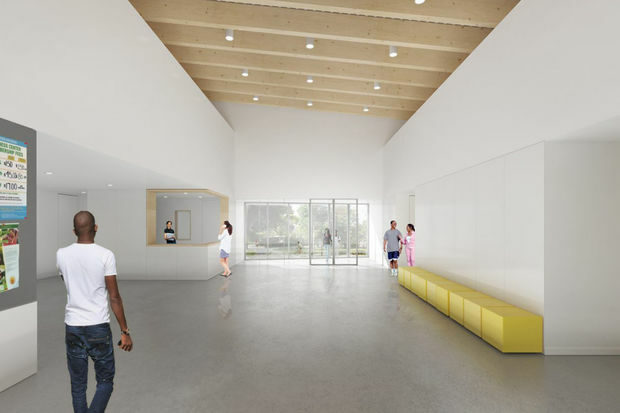 The field house is expected to be 10,000 square feet and will be designed by Chicago-based STL Architects. Chicago Park District Supt. Mike Kelly said the Park District has found there is a lot of unmet demand in Bronzeville. "Williams Park has been begging for this for years," Kelly said. He said the recent completion of the nearby Ellis Park field house at 37th and Cottage Grove demonstrated how much demand there is for more programming. "If you build it, they will come," Kelly said. "We'll probably have 300 kids for camps there this summer." The construction schedule for the new field house has not been announced. The field house will have a gymnasium. The field house will have a gymnasium and two club rooms off its main entry.